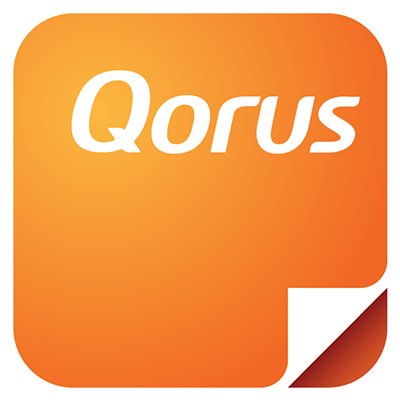 If you've inserted or clipped refreshable content using the Qorus Add-in for Word, you may want to clean up the content controls that Qorus has introduced into your document before distributing it. All the content controls will be removed, and you will no longer be able to use the Refresh to update this document, or the corresponding source documents in SharePoint Online or OneDrive for Business. Caution: Finalizing a document cannot be undone and is irreversible! If in doubt, we'd recommend creating a backup copy of the doc (use 'Save As' under the 'File' menu in Word) before finalizing it. This way you'll have a copy that can still be refreshed if needed, and a version that is clean and ready for distribution.